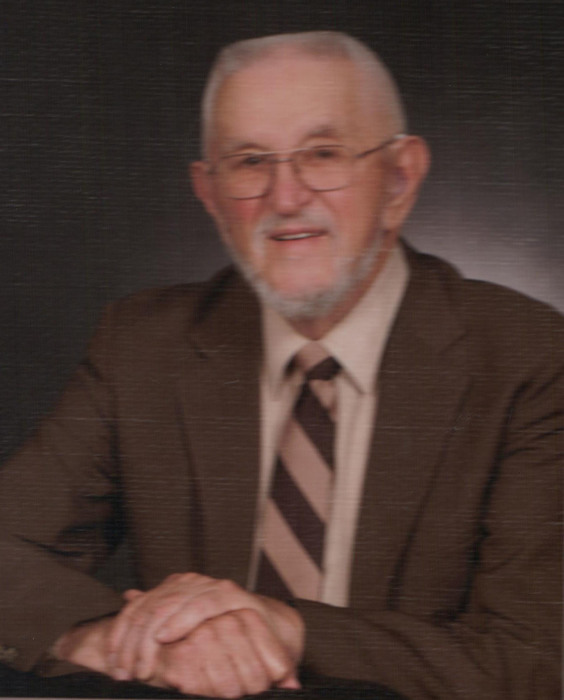 Obituary for Dr. Kenneth G. Vayda | McEntire-Weaver Funeral Home Inc.
Dr. Kenneth G. Vayda, 91, of Water Run Landing, formerly of Knox passed away Wednesday April 18, 2018, at Water Run Landing surrounded by his family. Born December 5, 1926, in Patterson, NJ, Dr. Vayda was the son of the late Andrew and Mary Vayda. On October 14, 1950 Dr. Vayda married Marjorie Kepler who survives. Dr. Vayda was a member of the St. Paul Lutheran Church in Knox. Dr. Vayda is a World War II veteran, who served as a sergeant and photo laboratory chief with the 82nd Tactical Reconnaissance Squadron of the Fifth Air Force in the Pacific. He was a clinical psychologist university professor. At Clarion University he founded the special education and rehabilitative sciences programs which he was the chairman of for 15 years. In 1984 Dr. Vayda was presented the Distinguished Faculty Award. He retired from the University in 1985 to pursue other adventures. Whether serving on the board of the Clarion-Forest VNA or taking a group of student teachers to experience life on a Montana Indian Reservation Dr. Vayda was an innovator. He and his wife established the non-profit organization Frontiers in Human Resources Inc. to educate people with intellectual disabilities in community and personal living skills which they ran from 1976 until 1991. Dr. Vayda’s love for the outdoors lead him to become a proud member of the PA Forest Stewardship Program. In 2000 he was awarded the PA Environmental Council Award for environmental protection and restoration. Along with his wife Dr. Vayda is survived by two children Joan (Richard) Sharrow of Marienville and Jeff (Stacy) Vayda of Oil City, three grandchildren Julie Vayda and Jamie Acain of California and Caitlyn of Vayda of Oil City and two great grandchildren. Dr. Vayda was preceded in death by his parents, his son Gregory Vayda and a brother Alan Vayda. The family will received friend from 10 to 11 am Saturday, April 28 at the St. Paul Lutheran Church, 1051 Twin Church Road, Knox. A memorial service will be held at 11 am Saturday in the Church with Pastor Karen Parsh officiating.